The State Department has requested a new committee of scientists to investigate the unusual health effects experienced by dozens of U.S. diplomats and their relatives stationed in Cuba in the past two years, Yahoo News first reported Tuesday and Axios has confirmed. 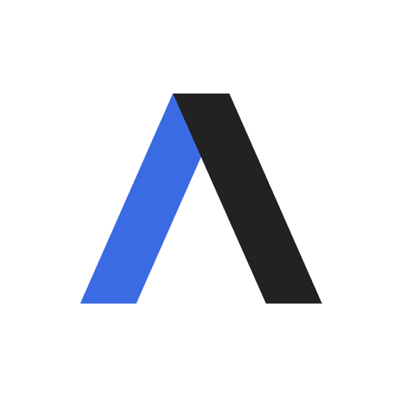 Details: A department spokesperson told Axios the committee will look at "health monitoring, medical interventions, risk assessment and exposure mitigation for overseas locations that may present a higher risk of adverse health effects." 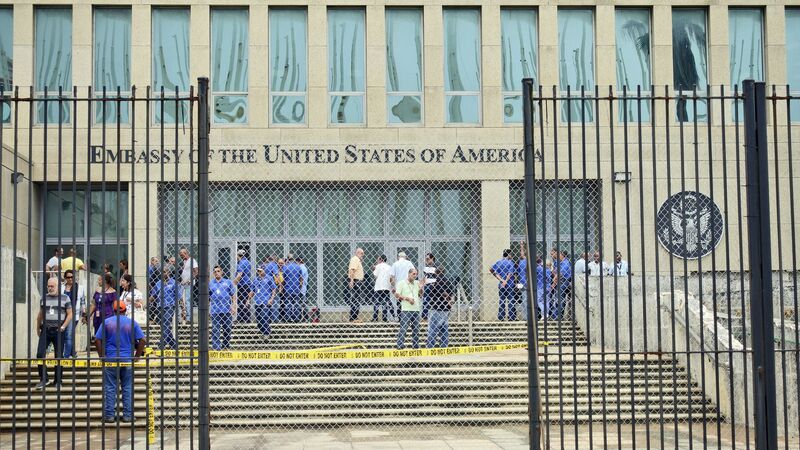 Since late 2016, the U.S. has been wrestling to identify why at least 26 of its embassy workers in Cuba have suffered from dizziness, headaches and nausea associated with loud, painful sounds — with investigators pointing to a range of possible explanations that include sonic weapons, microwave attacks by Russia and even "mass hysteria."